YMCA Victoria is a community not for profit organisation that has served the Victorian community since 1853. 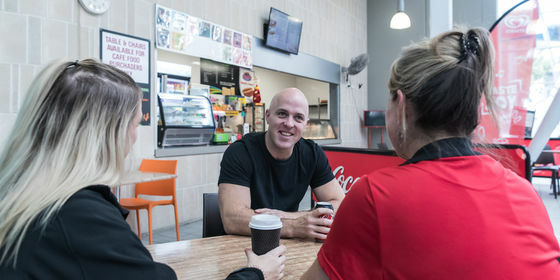 With around 8,000 staff and volunteers, YMCA Victoria deliver services at more than 150 locations every day in settings including camps, student accommodation, community recreation and sporting facilities, swimming pools, early education, schools and kindergartens, youth services and youth justice facilities. The YMCA works from a base of Christian values, to provide opportunities for all people to grow in body, mind and spirit. Strengthen- Strengthen communities by bringing people together to connect, to experience belonging. Help- Improve the health and happiness of Victorians in need. Build- Build a thriving, prosperous, safe and sustainable Y. We believe in the benefits of physical activity, empowering young people and building community connections. This commitment is what we have been about since we first opened our doors and we’re proud to continue to help Victorians lead healthier and happier lives.